Call me a fish, but I always have to have a drink on hand. Unless I'm asleep, I have a soda, water, or coffee by my side at all times. I'll sip throughout the entire day. My most recently discovered beverage holder of choice is a ThermoServ Double Wall Tritan Tumbler. Whether I'm drinking a cold refreshing drink or a hot warming beverage, the tumbler keeps my beverages at the temperature they're supposed to be. 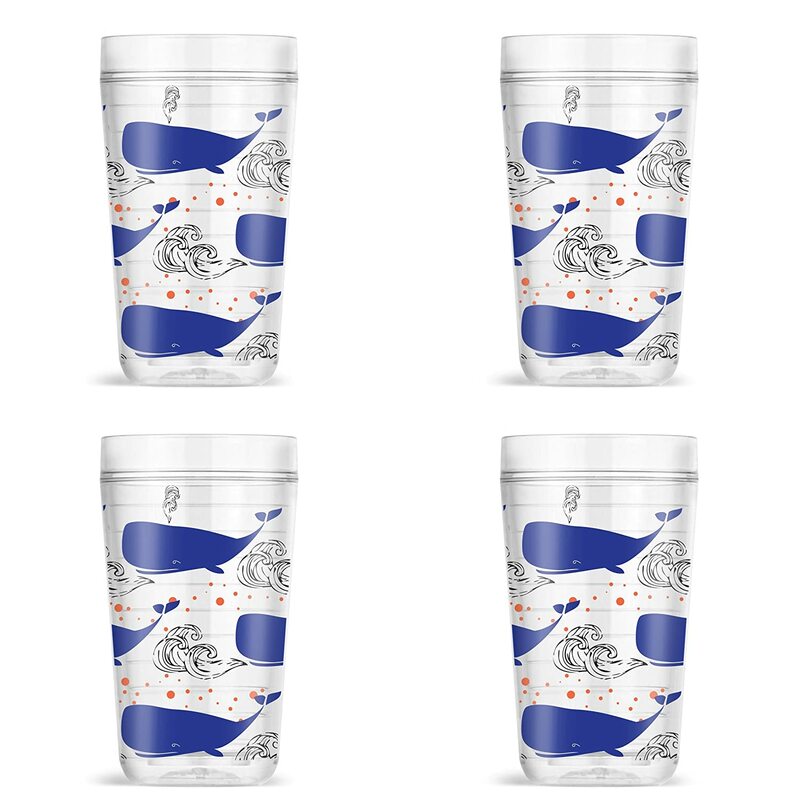 This particular style of Thermoserv Tumblers are made with Tritan™ from Eastman, are made to keep drinks hot or cold, reduce condensation, are virtually unbreakable and dishwasher safe. The tumbler I received has a pretty blue damask design with a matching lid. 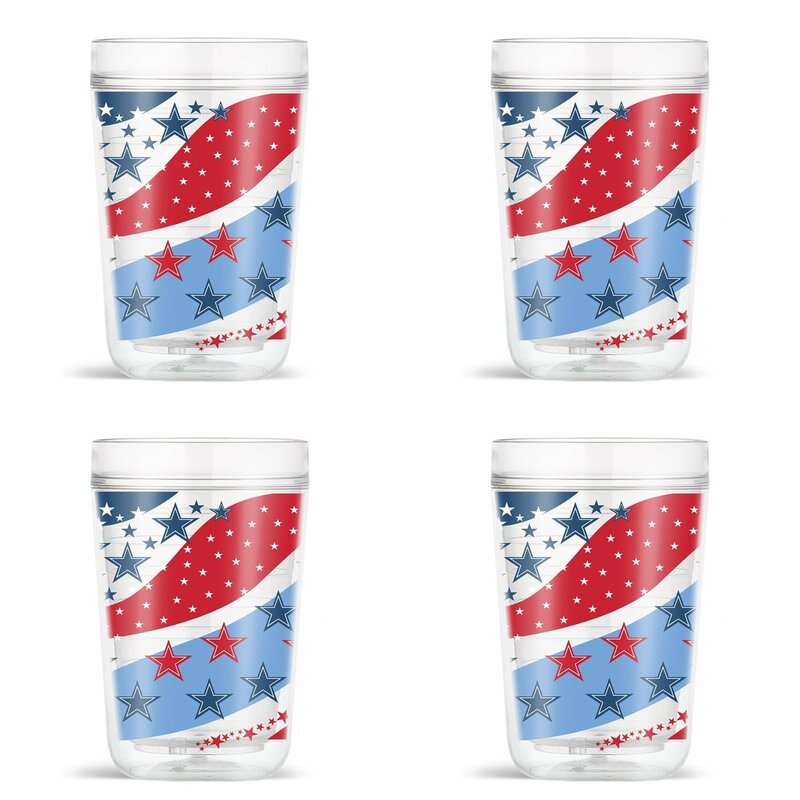 The tumbler itself is clear in color and the design is on the inside. I like that I don't have to worry about the design itself becoming worn out because it's not on the outside of the tumbler. When I'm in the car, I put the lid on my tumbler to keep it from spilling. The lid has a slider that opens and closes. The tumbler fits snugly in my vehicle's cup holder. I don't have a dishwasher so I can't vouch personally for it being dishwasher safe. The fact that I don't have my drink sweating and creating condensation on my furniture and work desk is a major plus. I'm always on the lookout for a new tumbler! I look for reliability and style, it looks like this one has both! I've always wanted to find a good tumbler to keep drinks cool! --The design with the whales is really attractive! Thermoserv Tumblers do look attractive and well made. I am always concerned about leakage, so it would be nice to find a high quality tumbler.